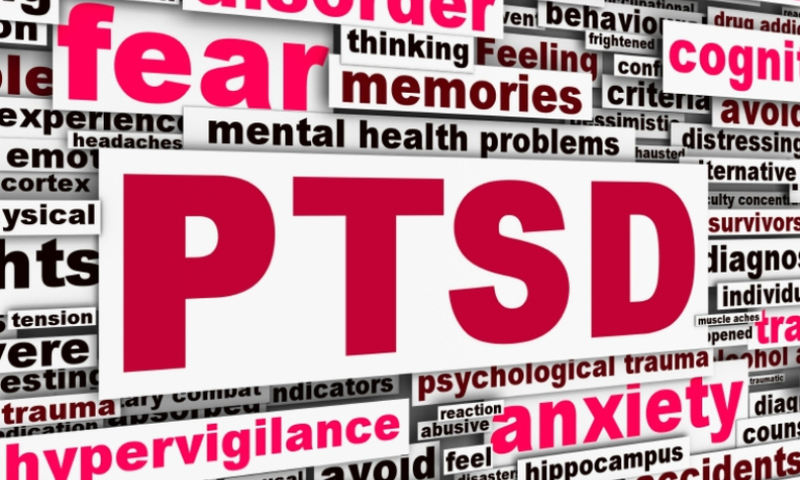 PTSD: There’s No Such Thing!? I don’t know if I can call myself a PTSD expert, or not, but I did have more than 1000 PTSD patients whom I successfully treated. I also have PTSD from my 25-month visit to the US Army in World War Two. PTSD is a mental disorder, because people with it are not normal. PTSD victims had too much artillery, mortar attacks, airplane strafing and the usual hell of combat. This entry was posted in Military Policy, PTSD, TBI, Mental Illness, Suicide and tagged Invisible Wounds, Mental Illness, PTSD, Stigma by Jennifer Norris. Bookmark the permalink.